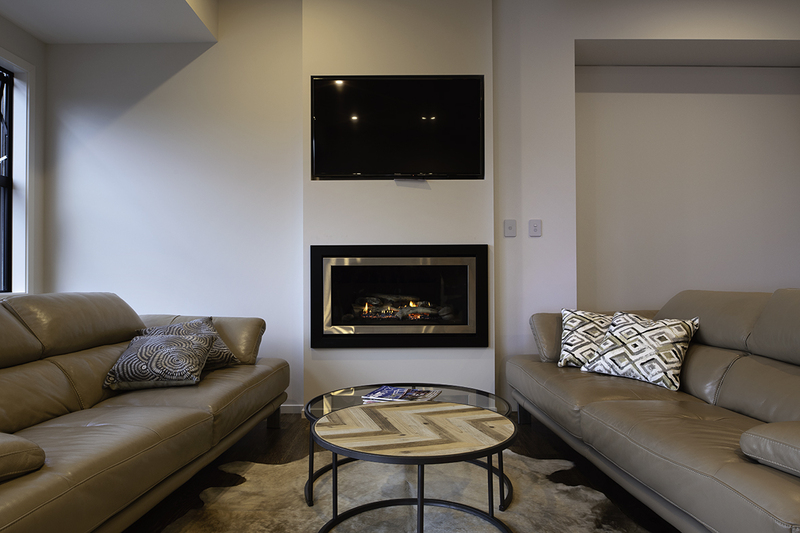 Enjoy your own luxury suite featuring a private ensuite and your own balcony. 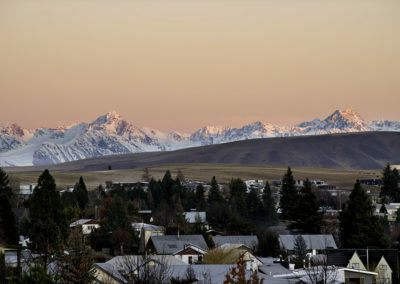 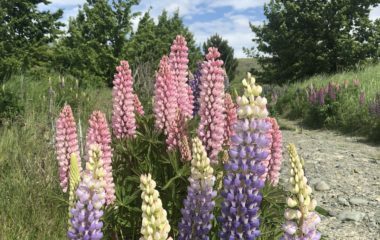 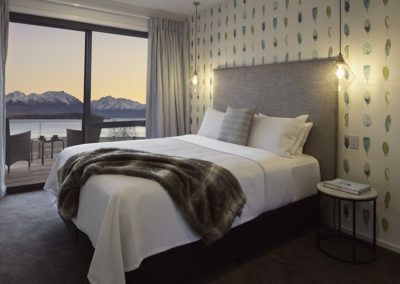 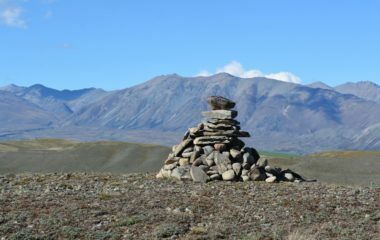 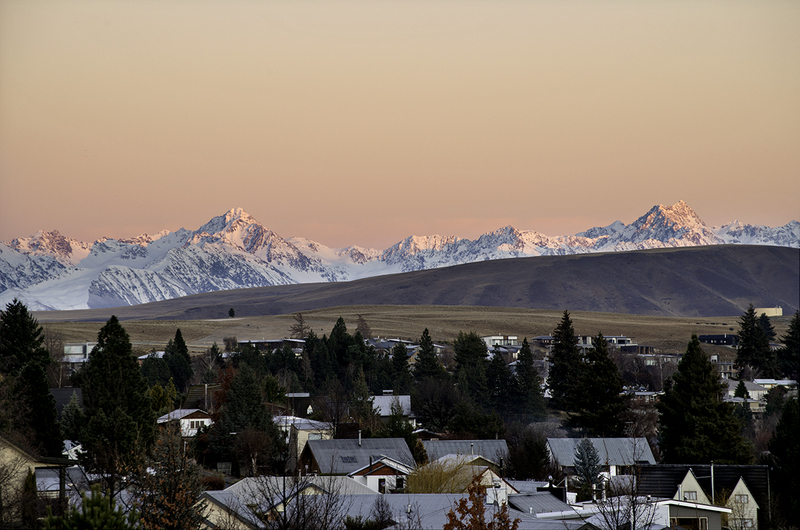 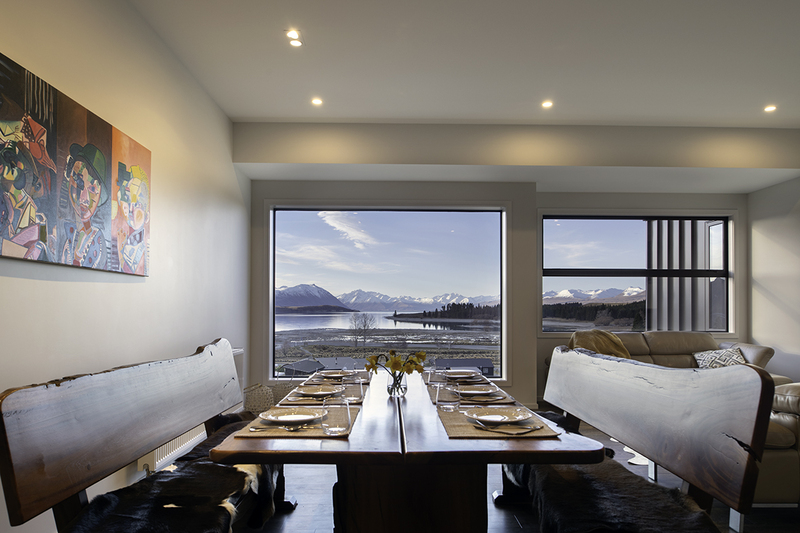 Enjoy magical views of the Tekapo village framed by the Southern Alps. 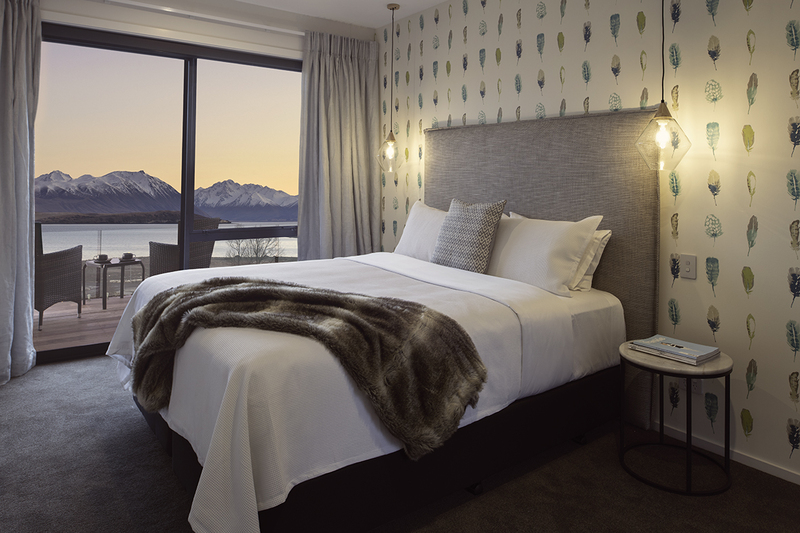 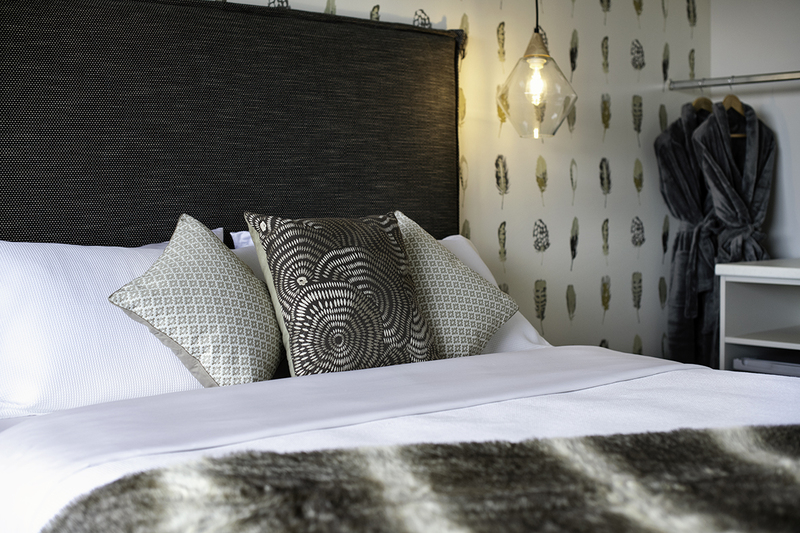 Relax in luxury with a king sized bed, heated flooring and cozy dressing gowns. 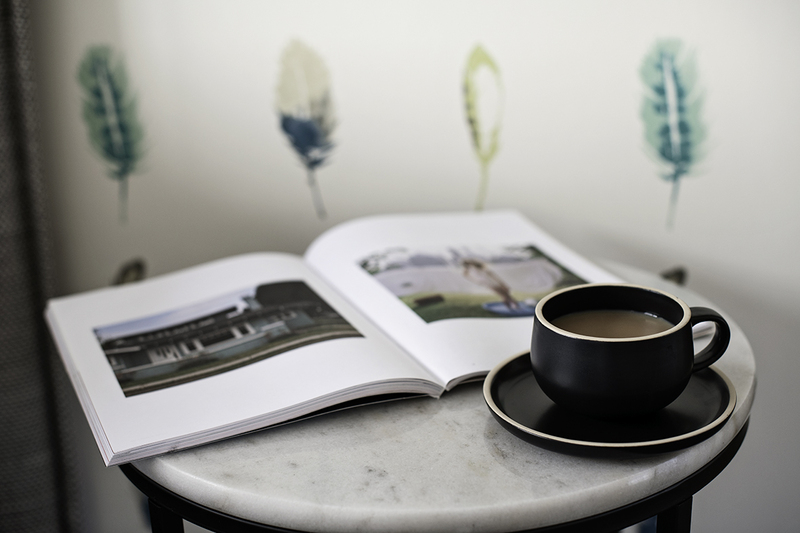 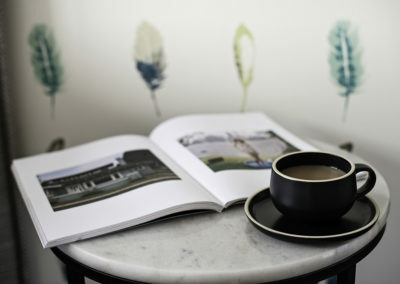 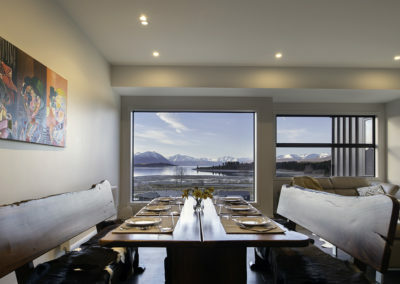 Gourmet breakfast and beautiful views are served each morning in the dining room. 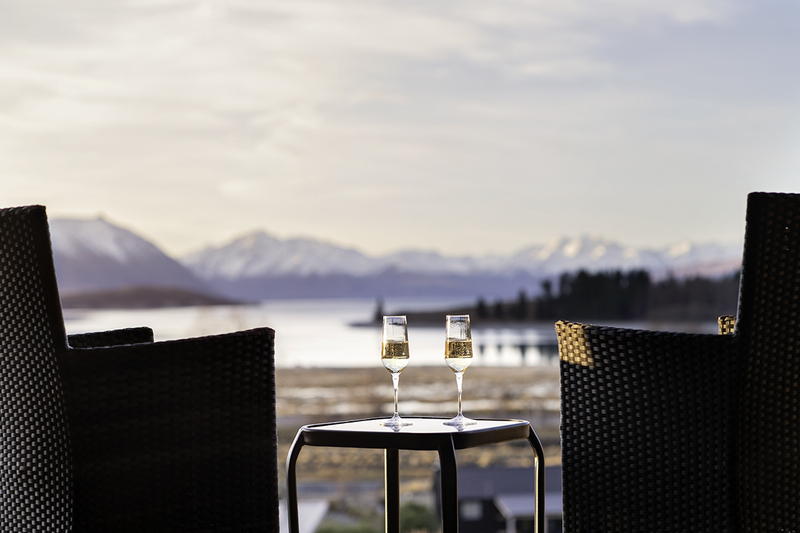 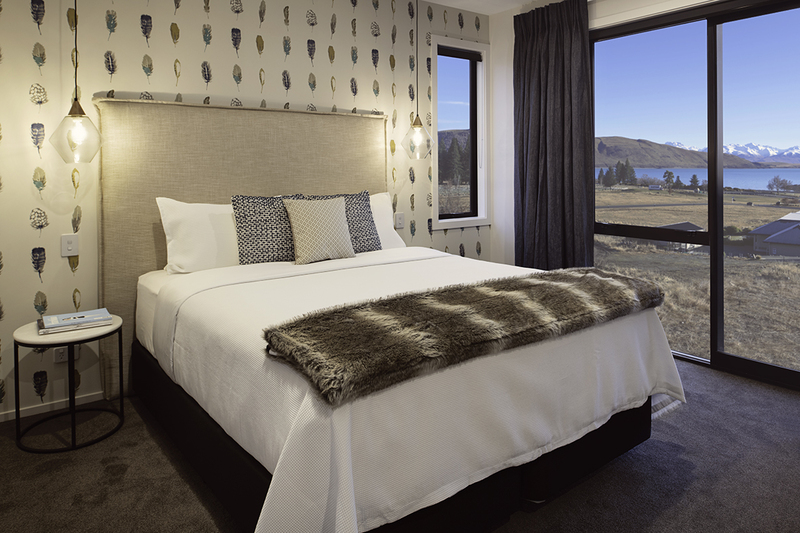 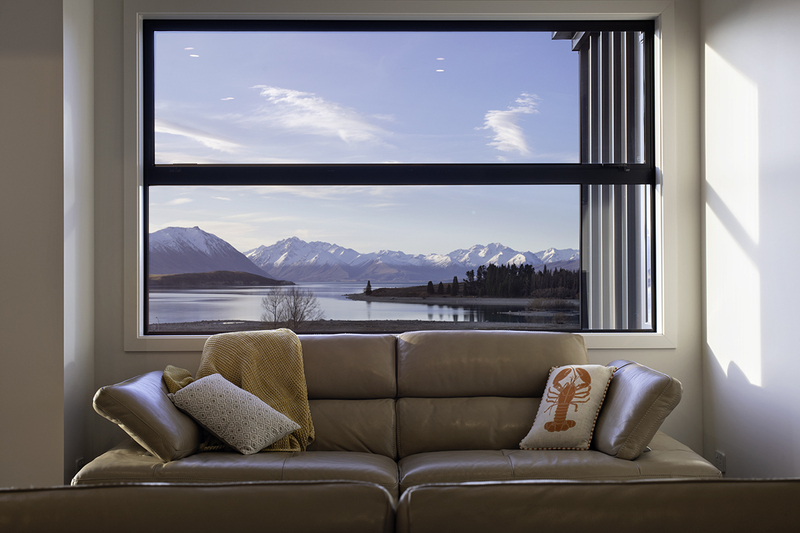 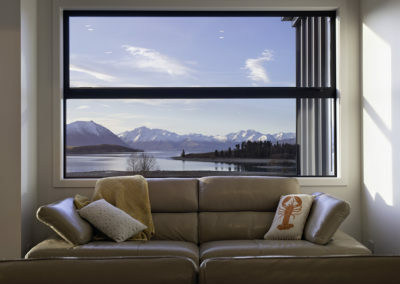 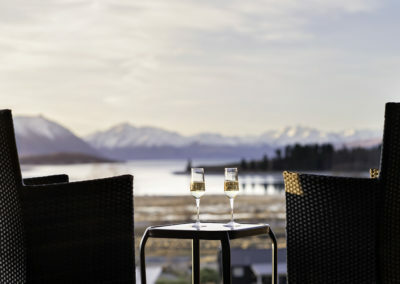 Relax and take in the expansive views of Lake Tekapo.